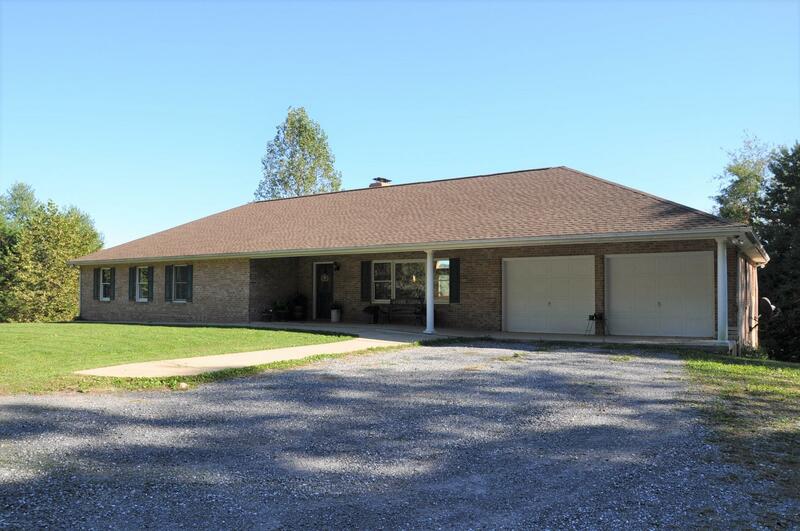 This quality built, brick ranch on 11+ acres in the Fairfield area of Rockbridge County is conveniently located between Staunton & Lexington. 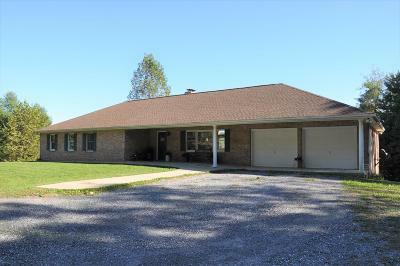 The home features 4 BR's, 3 BA's, a vaulted ceiling Great Room including a fireplace in the dining area, French doors opening to a full length deck at rear and the most gorgeous hardwood floors throughout the home. The attached double garage and 2,100 sp. ft. unfinished basement leaves room for future expansion. An ideal private, tranquil setting gives rise to cozying up to a warm fireplace on cool evenings, enjoying a cup of tea as you watch the sun come up on the rear deck and enjoying the abundant wild life and views this special property offers.